The most popular route is Heysham to Isle of Man. The average price this month for this route is £63 for a car and two people each way. Booking a ferry to the Isle of Man is simple, easy and safe with AFerry, just use the booking form above to get a price. 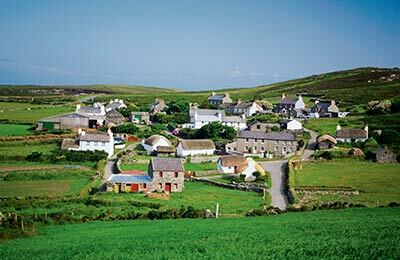 The Isle of Man is a British crown dependency, though is self-governing. The Isle of Man is home to around 80,000 people, most of whom live in the main towns of Douglas and Ramsey. The world-famous TT races take place on the island every year in June and are the perfect way to experience legal thrilling high speed motor racing. However, if you prefer a more sedate pace of life, the island has a great range of trails for keen hikers. The island is famous for it's natural landscape and the Summer, Spring and Autumn are all great times for nature lovers to visit the island. Of course taking your car to the Isle of Man gives you the freedom to explore the island at your leisure. 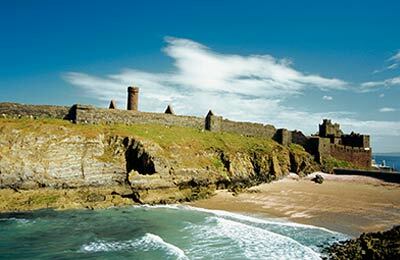 You can really make the holiday your own by booking a car ferry to the Isle of Man. The Manx Railway is an attraction both for the young and young at heart. Of course, it is entirely possible you will want to use your car on the Isle of Man. 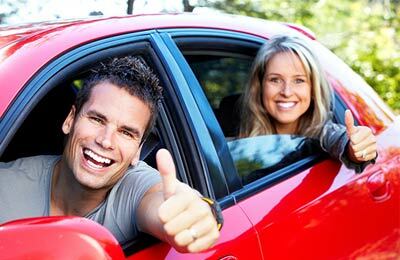 There are good roads, driving law is pretty similar to the UK (though with narrow roads and no-speed limits, it is worth taking a little more care than usual) and there are many car hire firms on the island. However, when you have an island with such a creative range of transport methods as the Isle of Man, it seems a little silly to be stuck in a car. Apart from the good bus service that runs frequently throughout the island, the Isle of Man is the train lover's paradise. The Isle of Man railway is a narrow gauge steam railway that operates throughout the South of the island, starting in the capital city of Douglas. Meanwhile the Manx Electric Railway operates on the North of the island and uses historic tramcars many of which date back to the 1890s. The latter links with a horse drawn tram link along the sea front in Douglas during the summer months, though the distance is easy to walk and is more a tourist attraction than a serious method of transport. Finally, there is the Snaefell mountain railway, which connects to the Manx Electric Railway and conveys visitors up to the top of the Isle of Man's highest peak. The world-famous TT races take place on the island every year in June and are the perfect way to experience legal thrilling high speed motor racing. However, if you prefer a more sedate pace of life, the island has a great range of trails for keen hikers. A great day out might be to get a train to somewhere on the website and then to hike for a few hours before catching the train back at the end of the day. 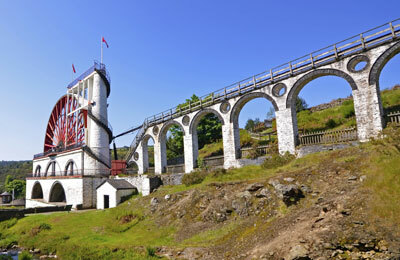 There are also a few historic sites of interest, including the world's biggest waterwheel, which was originally built in the 19th century to draw water out of the hills in order to facilitate mining. The two breweries on the island are well worth a visit, with the island's famous Purity Law giving a unique taste. 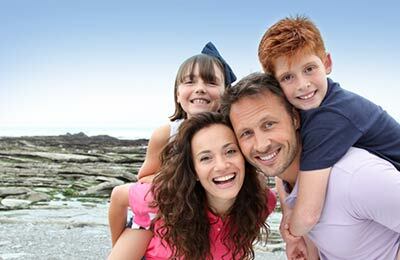 AFerry offers the best way to find the cheapest ferry routes to the Isle of Man with its easy to use booking form. Begin your holiday on a ferry and start relaxing straight away!